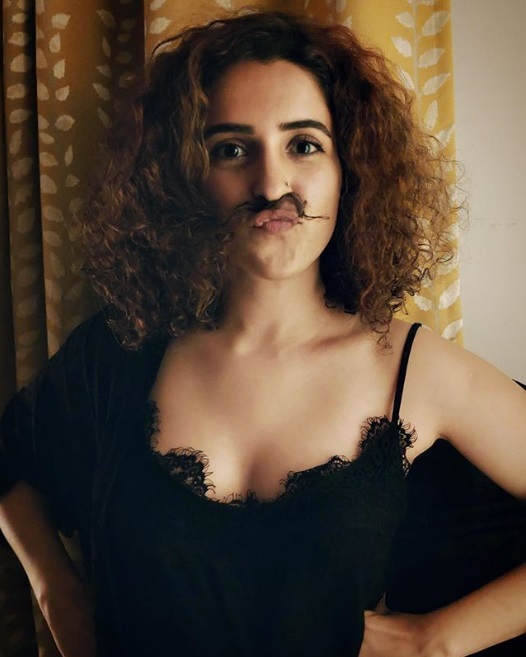 Sanya Malhotra, newest dark horse in Bollywood today! 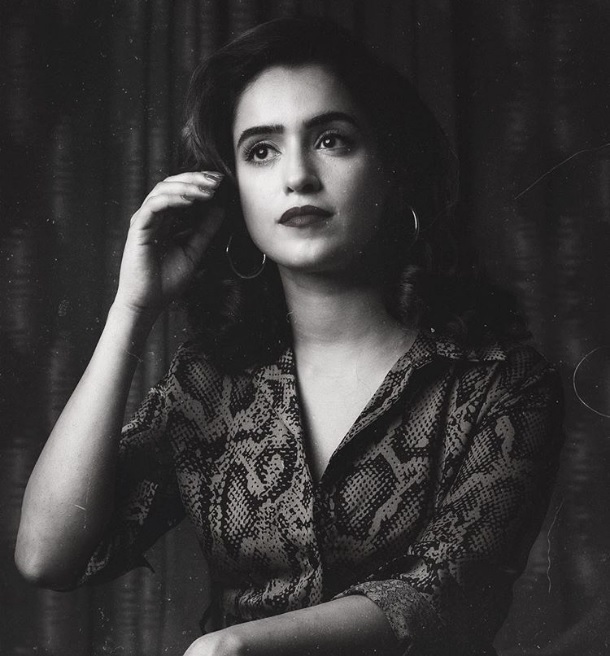 Sanya Malhotra, born and raised in Delhi, is definitely emerging as another one of the dark horses in the industry. In 2016 Sanya made her acting debut in Amir Khan starrer ‘Dangal’ which became the highest-grossing Indian film ever. She played the role of one of the Phogat sisters along with Fatima Sana Shaikh. This film was particularly overshadowed by Fatima, as was new to Bollywood too. 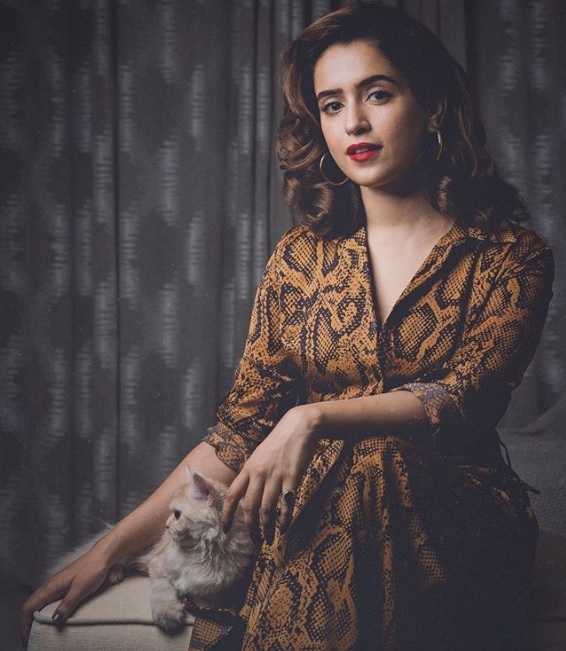 Then in 2018, she starred in Vishal Bhardwaj's ‘Pataakha’ where she gave a really impressive performance. The story of the film revolves around two sisters who quarrel about everything from stolen bidis to torn clothes. The film was set in Ronsi village near Jaipur in Rajasthan. In one of the reviews on the movie, it says that Malhotra "plays this character with unhinged enthusiasm" and "appears to be a fearless actress." Another film in 2018 was ‘Badhaai Ho’ where she was paired opposite Ayushmann Khurrana. The film been turned out to be a blockbuster in theaters across India. ‘Badhaai Ho’ in India has collected 126.55 crore Nett aprox till the end of fifth Tuesday. We can certainly see a bright future in actress’s career and we wish her nothing but only the best. Sanya graduated from Gargi College of Delhi University. She is also a trained dancer in contemporary and ballet. After graduating, Malhotra participated in the dance reality show Dance India Dance and made it to the top 100.